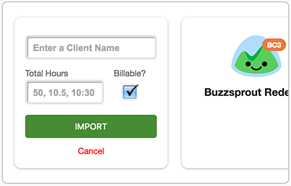 Tick is time tracking software that helps your team easily track time and hit budgets. It integrates with every version of Basecamp to bring time tracking and budget feedback into your project management workflow. Tick has helped people track time from within Basecamp since 2012. 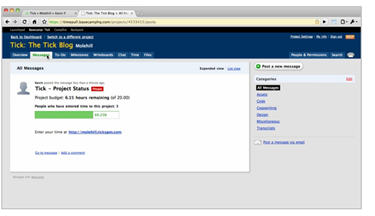 It was the first integration built for Basecamp 3, and will work with any future version of Basecamp. @wez Tick has an interesting approach to time tracking. You might check them out! 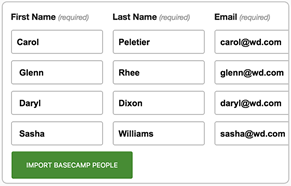 Quickly import projects, tasks, and team members right from your Basecamp account to keep your projects running smoothly. Then run timers and enter new time entries right from your Basecamp 3 to-dos with Tick's Chrome Extension. 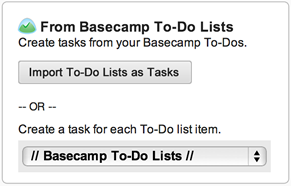 Import all or just a selection of your Basecamp 2 or 3 projects, people and to-dos. Then turn on automatic updates to keep your to-dos and Tick tasks in sync. 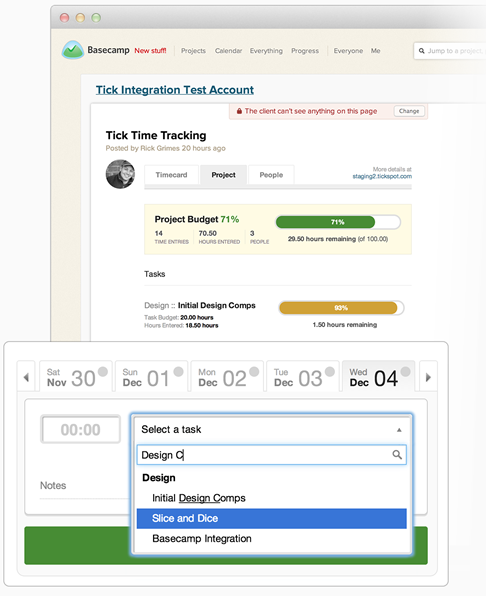 Tick's Basecamp time tracking integration helps your team easily track time and hit budgets inside of Basecamp Classic. 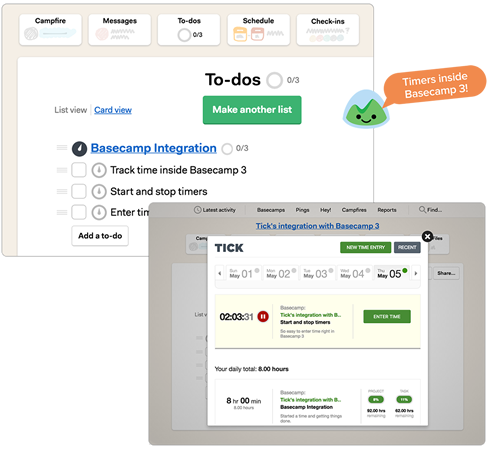 Connecting Tick to Basecamp Classic lets you assign budgets and quickly import people, projects, tasks, and time entries. 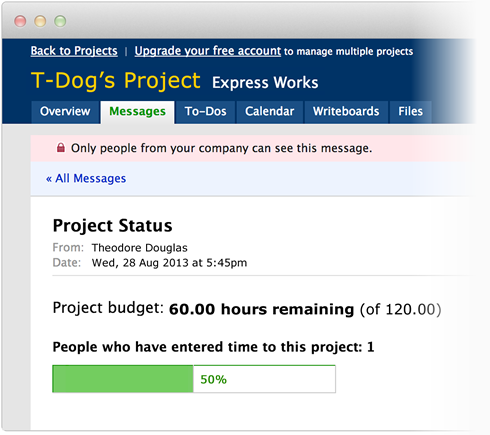 Tick also gives you powerful reporting and keeps your team up-to-date with project status messages. Save one hour a month and Tick pays for itself. No contracts, unlimited people, cancel anytime.